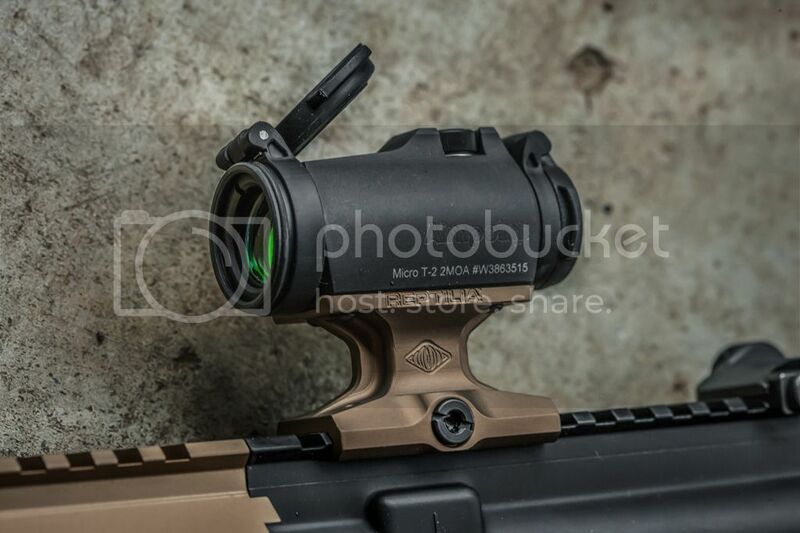 Today Reptilia is launching our first stand alone optic mount product, the DOT mount for Aimpoint T-1/T-2. 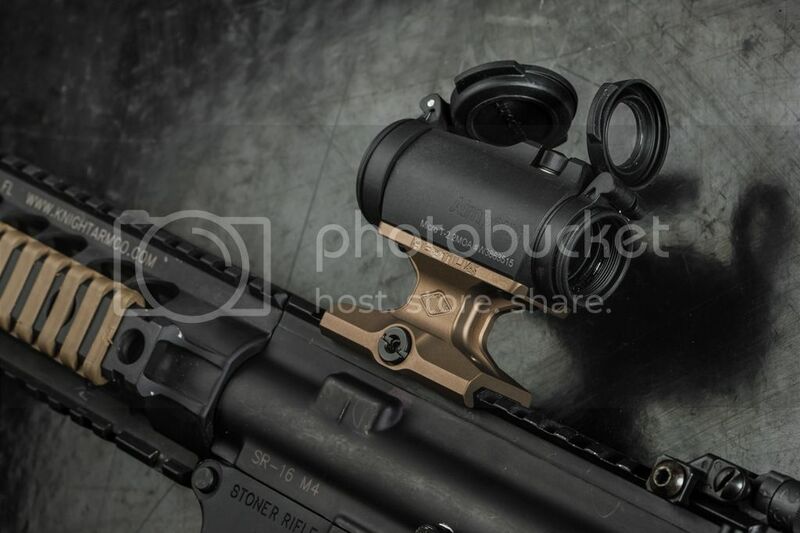 It's nothing too crazy, just a simple, slim, rigid lower-1/3 mounting solution that doesn't have big knobs or levers hanging off the side. QD is still in high demand on the commercial side, and we'll never rule it out completely, but QD just seems a bit unnecessary for a 1x red dot in our opinion - different strokes for different folks. The black nitride coated clamp and cross bolt are spring loaded, so no fumbling around with parts during installation. 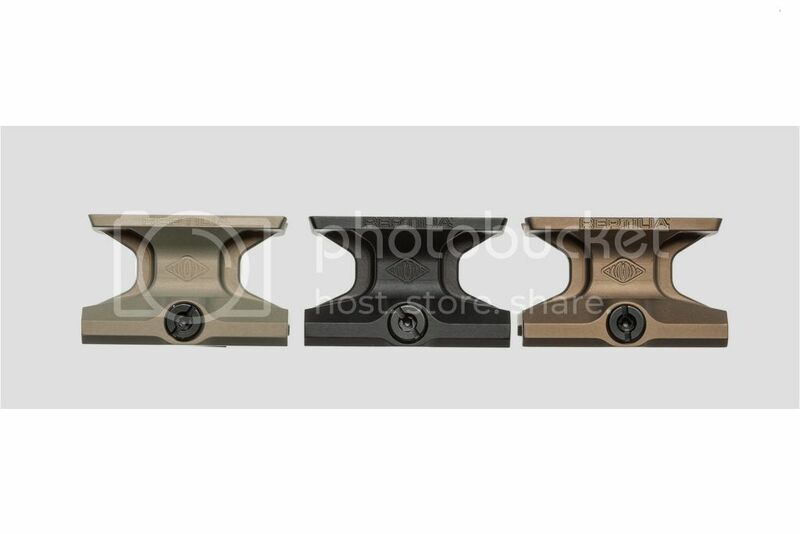 All three colors (black, FDE, and clear) are milspec Type III hard coat anodized, but only black is shipping today, followed by FDE in a couple weeks. 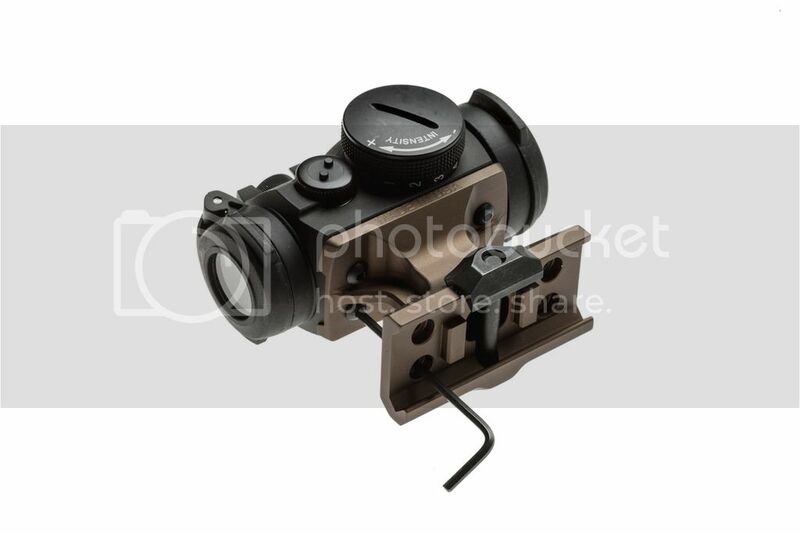 We're going to be expanding our offerings to additional optic platforms and heights (yes, 1.93" is coming), eventually leading up to a much more meaningful entry into the mount market later this summer with a truly novel product that adds much needed capability to certain weapon systems. Looks good. When to anticipate the clear one to roll out? It would look hot on a gray ghost I've been slowly piecing together. Sweet, that will be perfect timing for me. 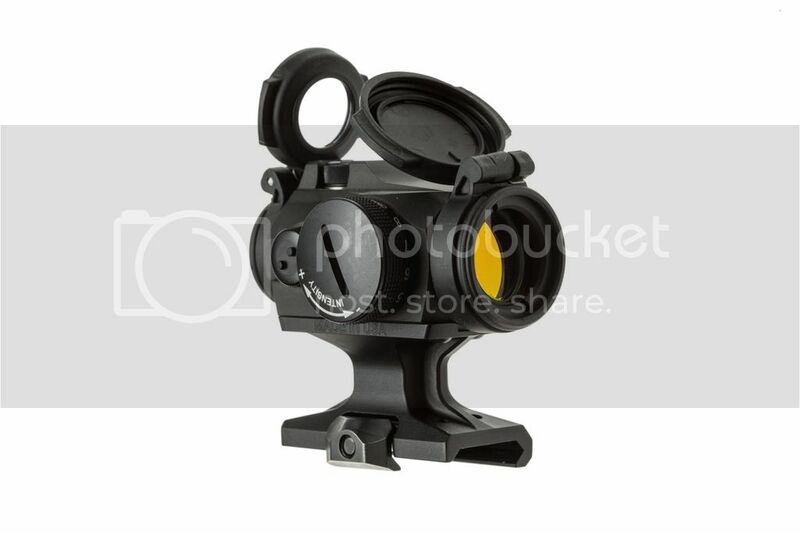 Does adding additional optic platforms mean adding a scopemount line or just adding other brands of red dot mounts ? We're going to do the common red dot interfaces, including a couple that are not yet commercially available, but no current plans for variable power optic mounts. We have one particular product that will be pretty interesting which should launch this summer pending testing/safety approval by a couple MIL/LE customers.